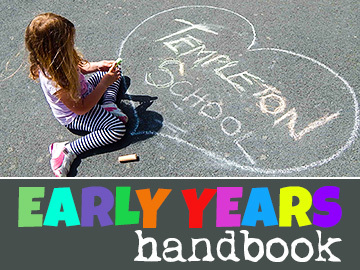 Templeton Community Primary School is situated in the small village of Templeton in Pembrokeshire, between Narberth and Kilgetty. It serves a small rural catchment area, which includes Templeton and Cold Blow. The school is located at the top of the village, enjoys an extremely positive, friendly and welcoming ethos and provides quality education for everyone. There are 108 pupils aged four to eleven years in the school. The pupils are organised into four classes: Oak Class (Nursery and Reception), Chestnut Class (Year 1 and 2), Willow Class (Year 3 and 4) and Rowan Class (Year 5 and 6). 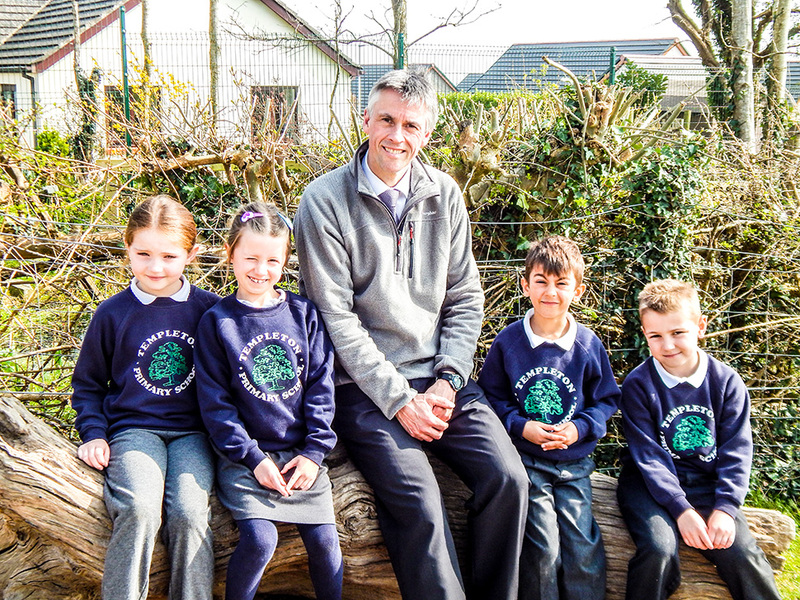 We are blessed to have such a wonderful school situated in the heart of Pembrokeshire and one which enjoys amazing support from parents, friends, grandparents and the whole of the local community. 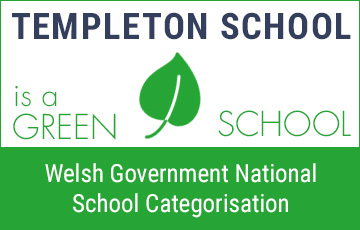 Our school enjoys great success and is categorized at the highest level as a GREEN school by the Welsh Government school categorization model. Our pupils are our greatest pride! We make every effort to teach children to be polite, friendly and helpful. We encourage children to be fit, strong and healthy with an enthusiasm for sport, music, the outdoors and for achieving their potential whatever that may be. We take great pride in providing exciting and varied learning experiences which ensures that all children fully embrace school life. Outdoor learning is very important to our ethos. We regularly take groups of children to nearby woodlands to take part in amazing outdoor learning experiences. 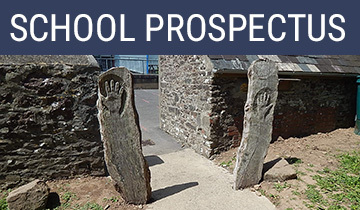 Our school grounds are used to promote our outdoor and an active learning philosophy. 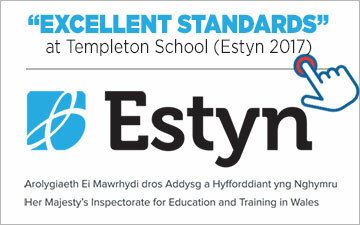 I ammsure you will enjoy looking at our website and finding out all about Templeton School.